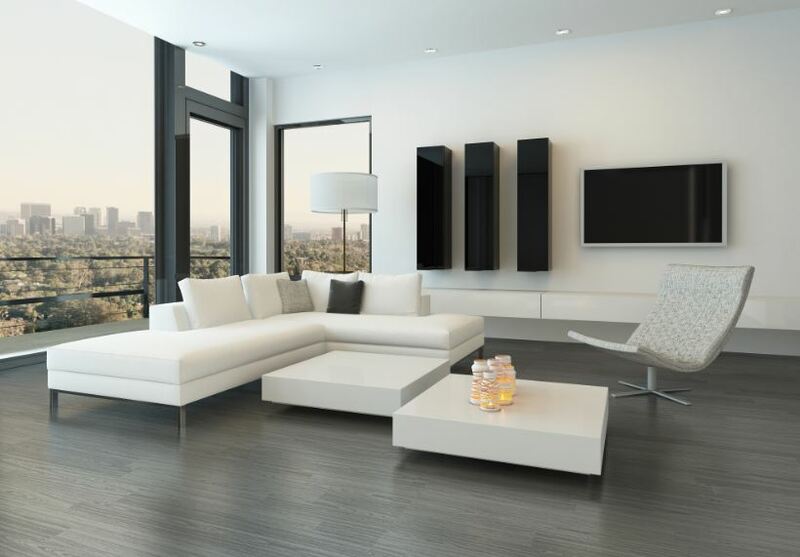 Tiletoria recently launched a stunning new range called STYLE laminate wood flooring. The product is imported from Germany and comprises a wide range of exquisite, natural wood styles that radiate warmth and comfort. The decors are versatile, allowing designers to really explore different authentic natural wood options to bring their clients’ ideas to life. Manufactured with German technology, the laminate wood flooring is not only aesthetically pleasing but also easy to install, hygienic, stain resistant and low maintenance. Laminate flooring is so versatile that it can be used on floors and walls in the home and in commercial areas. The three colour ranges are elegant, beach house and city apartment and they are available in AC3 – Class 31 – 1290x194x6mm and AC4 – Class 32 – V4 Groove – 1286×194 in 7mm & 8mm. For more information, go to Tiletoria on their website: www.tiletoria.co.za.